From Google Pixel 2 XL to Vivo V7 Plus, here's a look at the top smartphone deals for the day. Amazon India is hosting a big sale next week, and Flipkart too is jumping into the ring with a pre-Republic day sale of its own. While these sales kick off tomorrow, that shouldn’t affect you if you are looking to buying a smartphone now. If your old phones continue to lag or fail to support the latest apps, you must start looking for options already. With every new phone launch this year, those who jump to buy them early — think of them as your well-wishers and public beta testers. Only after a few months, you can see proper software updates rolling out to fix glitches. That’s why we suggest the best deals on phones which have zero to minimal glitches. So check out the smartphone deals for today. Google’s flagship Pixel 2 XL got a price cut, and was selling at new MRP of Rs 45,499 a few months ago. The same phone capable of running Android 9.0 Pie is now going for Rs 36,998 on Paytm Mall. You can buy the Pixel 2 XL for an effective price after picking ‘SAVE5’ promo code to ensure Rs 1,947 as Paytm wallet cashback. Honor Play is a definite hit among PUBG and Fortnite gamers on a tight budget. What more could one ask for when the phone’s top model is going for Rs 19,999 without any coupon codes or strings attached? Featuring Honor’s GPU Turbo technology, the phone allows uninterrupted gaming and also features compelling hardware as well as cameras. 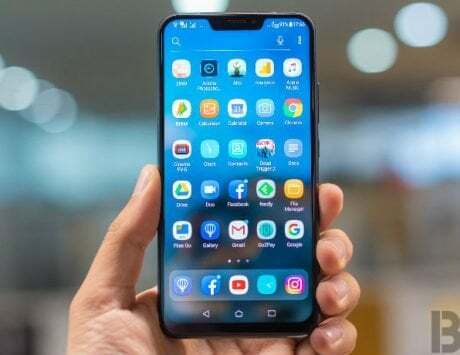 Vivo V11 is a fullscreen real-estate offering phone with a waterdrop notch. The V11 packs a robust configuration and has a gorgeous 6.3-inch Super AMOLED display which makes colors pop. If that’s your thing, then grab the V11 going for Rs 18,739 after using ‘GOKOTAK’ code with Kotak Bank Credit/Debit cards. The stylish Honor 9 Lite features 2.5D glass panels at the front and back. The front-placed Fullview Full HD+ display is a dream to use, even in the ride mode. With Face Unlock and a fingerprint reader, the Honor 9 Lite provides a taste of most flagship-grade features with the Kirin 659 chipset. You can buy the Honor 9 Lite at a selling price of Rs 9,974 from Paytm Mall after picking ‘MOB5MV800’ promo code. 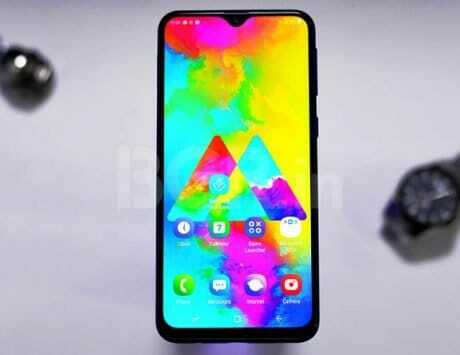 Don’t like the notch and want to save up for the 2019 flagship too? 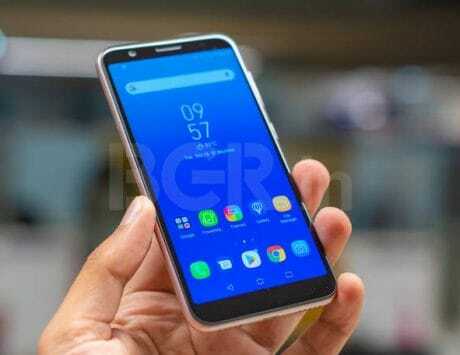 Then Vivo V7 Plus could be a good bet with a minimalistic design. Its unibody aluminum chassis goes well with the nearly invisible antenna, smartly placed camera, and a decently-sized fingerprint scanner. Vivo’s V7 Plus is for those seeking a powerful and no-frills packing phone. It is selling for Rs 14,550 on Amazon India, and you can bring down the price by exchanging an old but working phone. The Moto X4, packing Snapdragon 630 SoC, is a no-nonsense smartphone when it comes to stock Android experience. It provides dual cameras with PDAF to get the fundamentals of photography right. 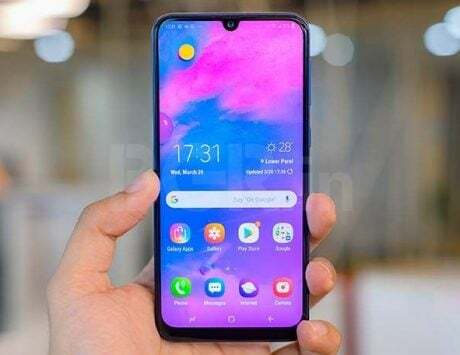 However, the phone hits a sweet spot with the 15W Turbo Charging feature to juice up the battery quickly compared to other phones in the price range. You can buy it for Rs 11,118. LG’s affordable Q6 Plus has slowly turned even more enticing with the new selling price of Rs 10,499 on Amazon India. It’s ideal for people who love operating a smartphone with one hand. Its 5.5-inch display sits at a comfortable spot to get things done single-handedly. The Q6 Plus packs just enough mettle to get things done and get you through the day with a single charge.